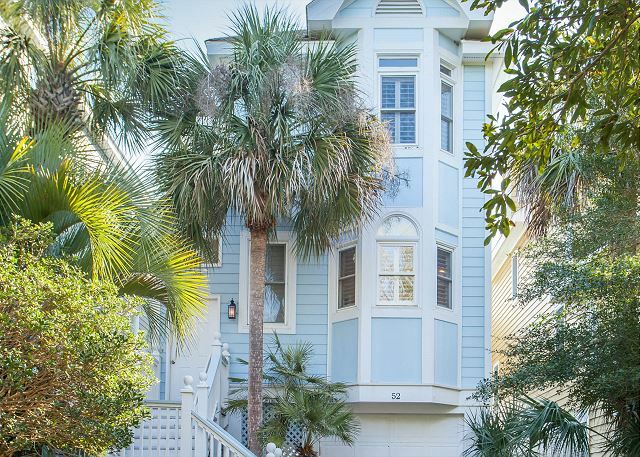 Looking to hit the beach in Charleston, South Carolina? 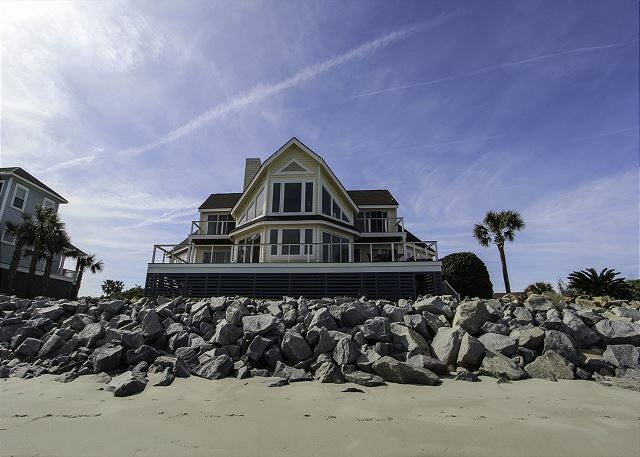 Charleston is a penninsula by rivers so you won't find any beaches downtown. 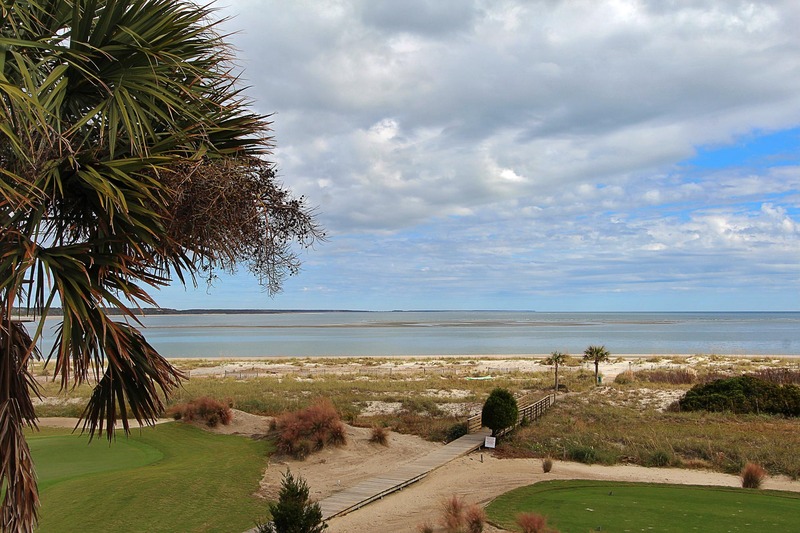 But that doesn't mean you can't enjoy the beach and Charleston in one trip... Look no further than Isle of Palms and Sullivan's Island, two of the barrier islands closest to penninsular Charleston. 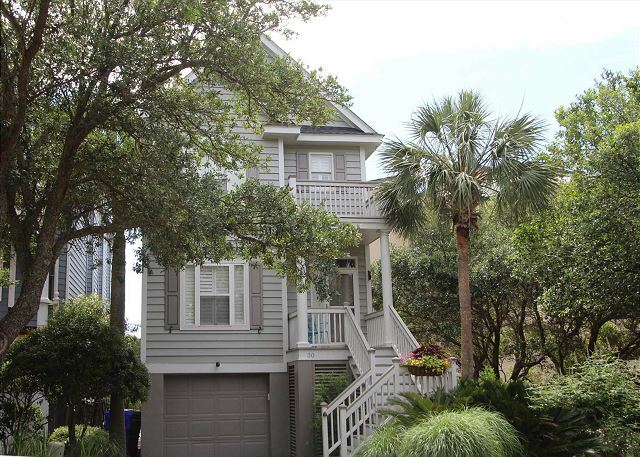 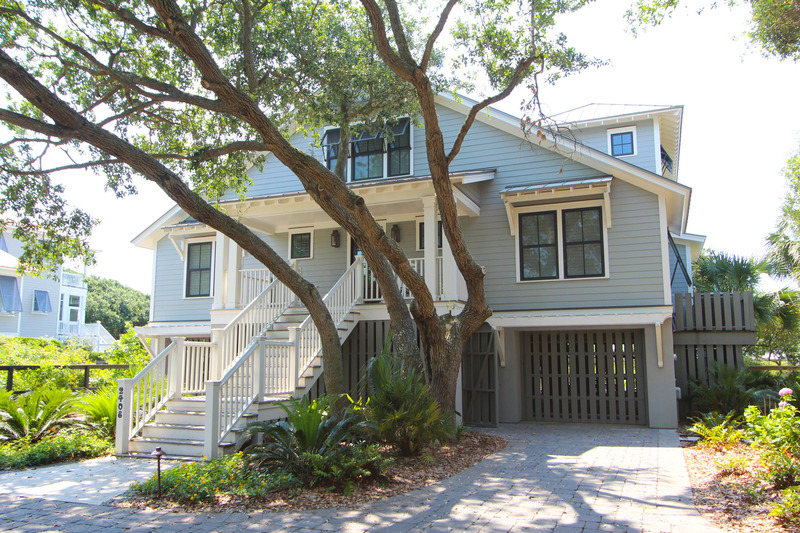 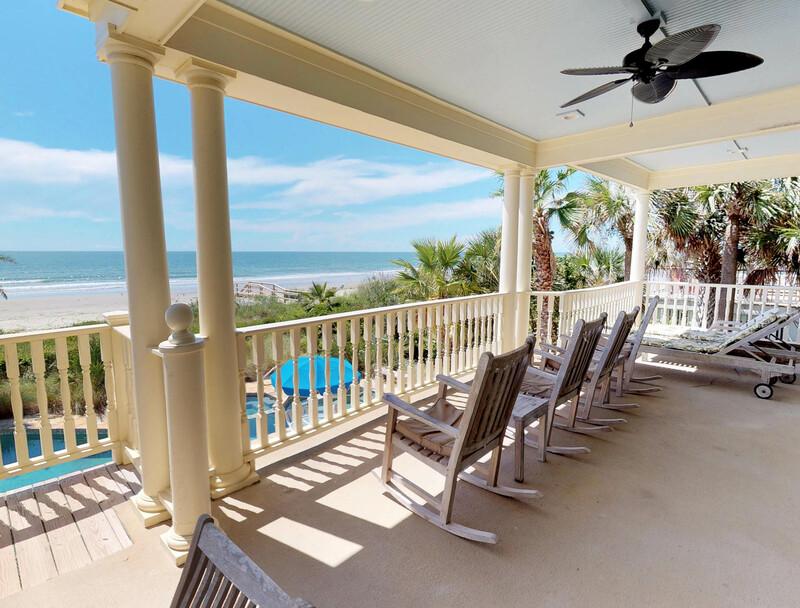 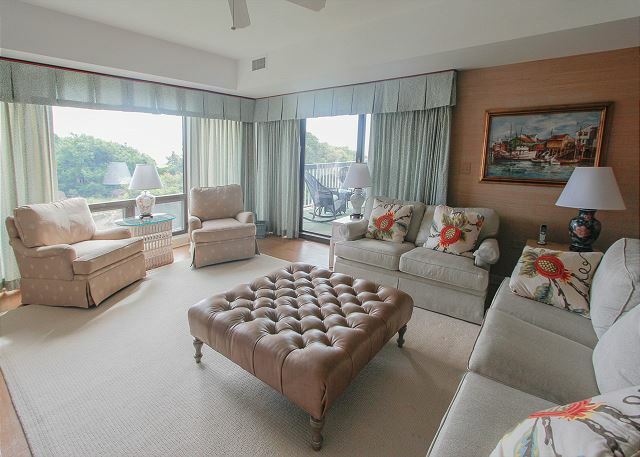 With gorgeous ocean views, temperate waters, and only 20 minutes to historic downtown Charleston, Island Realty has all of your oceanfront rental needs covered. 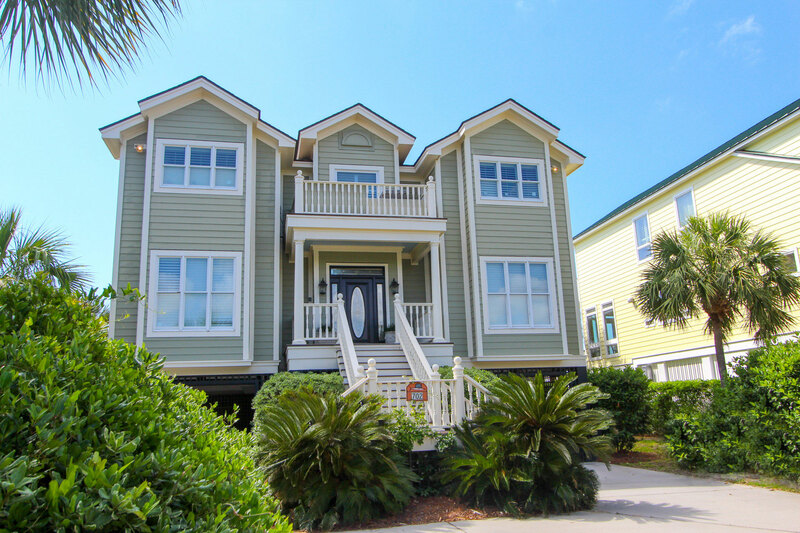 Wake up to spectacular views of the ocean and enjoy quick access to the beach and water while staying in one of our oceanfront rentals. 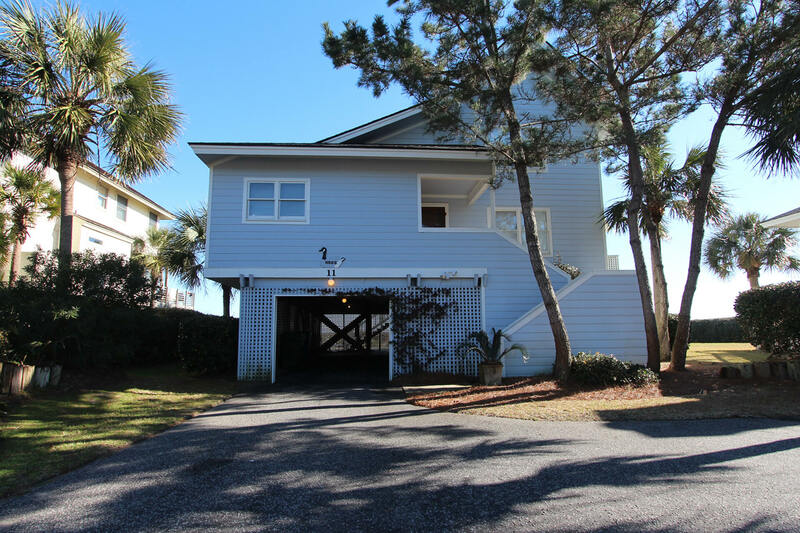 From single bedroom condos to a seven bedroom beach house that sleeps 16, Island Realty can accomodate you in the perfect oceanfront rental for your vacation. 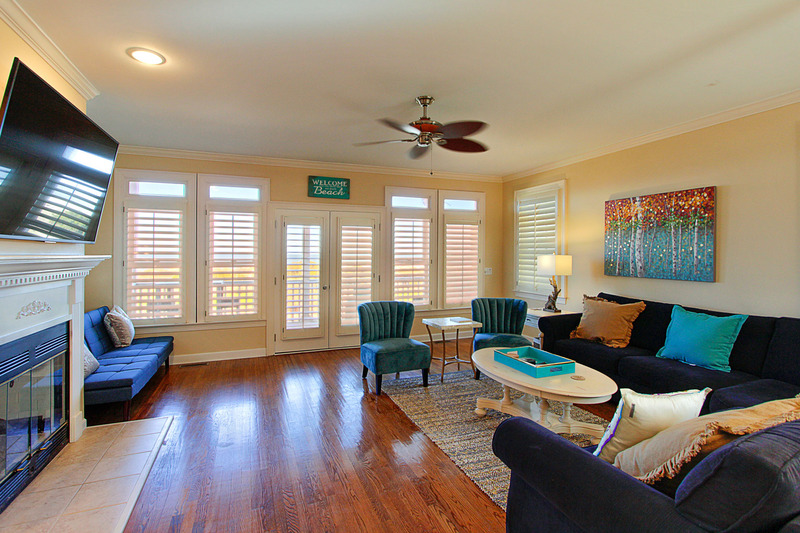 If you know when you would like to stay, put in your dates to quickly see available properties. 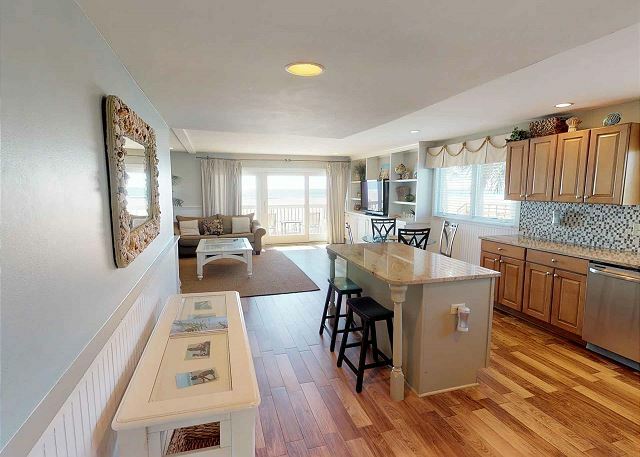 You can also filter by property type and amenities. 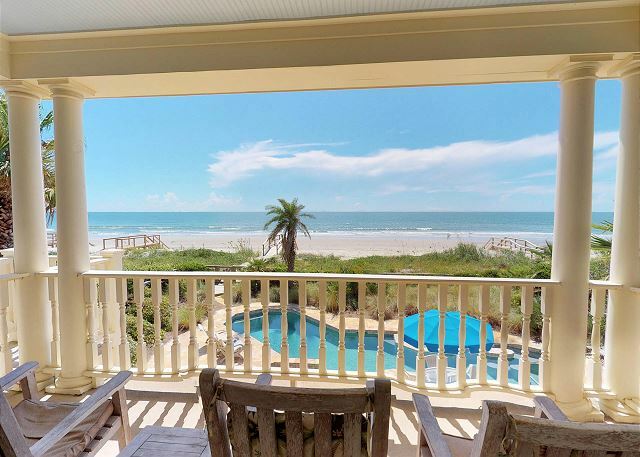 Don't hesitate to contact us with questions or for help finding and booking the perfect oceanfront vacation rental.